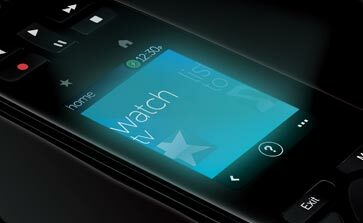 Item comes in Bulk Pacakage!!! 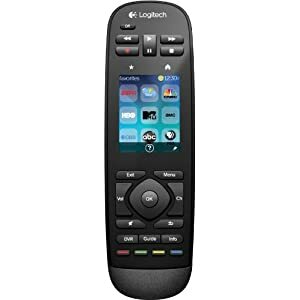 Check out our Daily Deal Category to add items with your purchase!!! 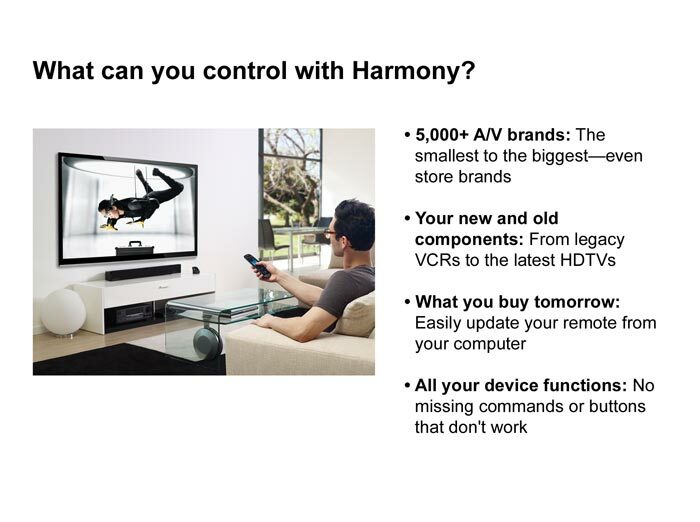 Harmony Touch is a one-touch wonder that’s redefining ultimate control over your home entertainment. 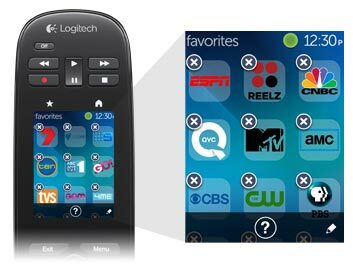 Now you can instantly access whatever you want to watch, hear or play with a tap of a touch screen. 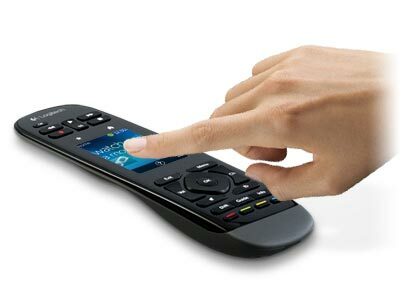 1 After initial online setup. 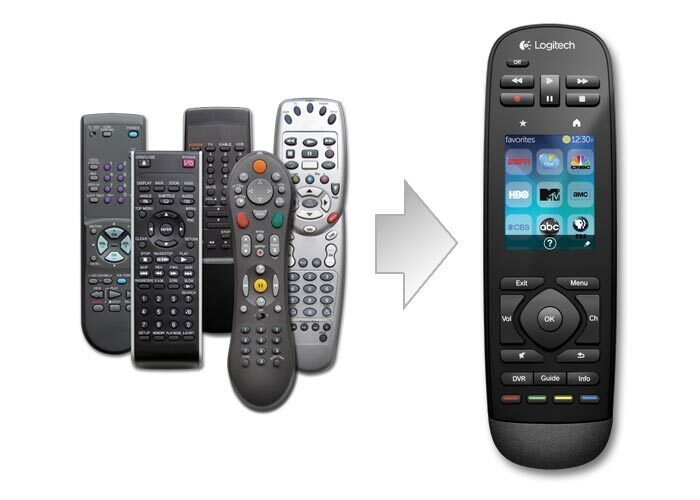 2 Remote screen images are for illustrative purposes. 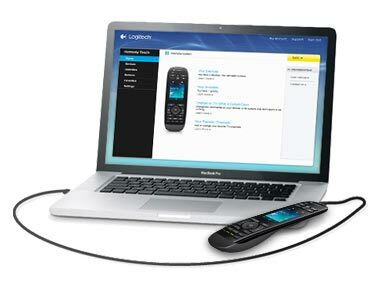 Channel availability subject to your local service provider. 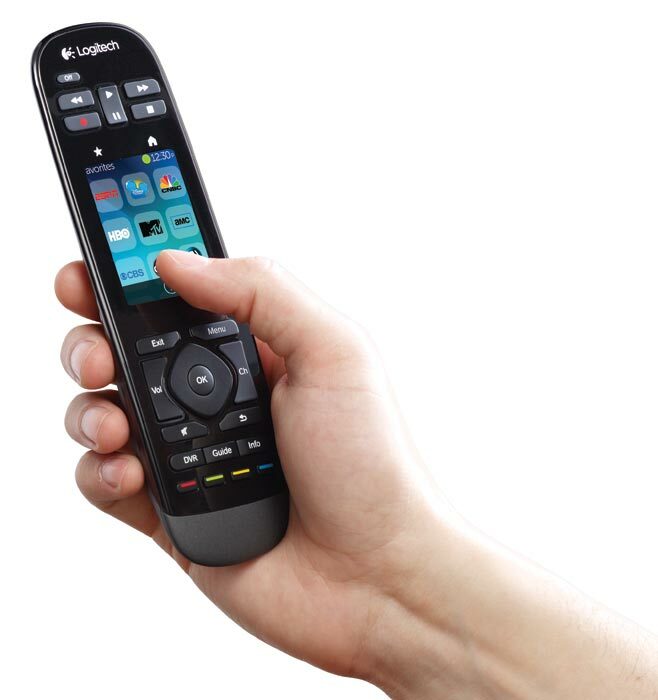 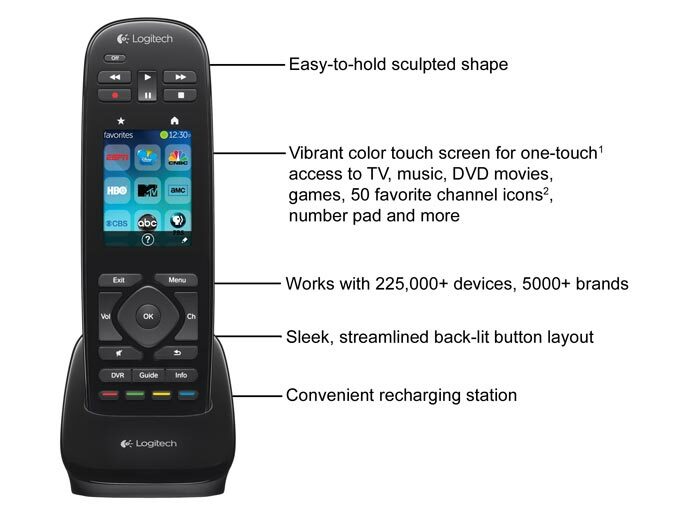 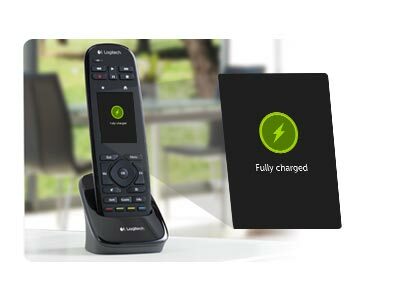 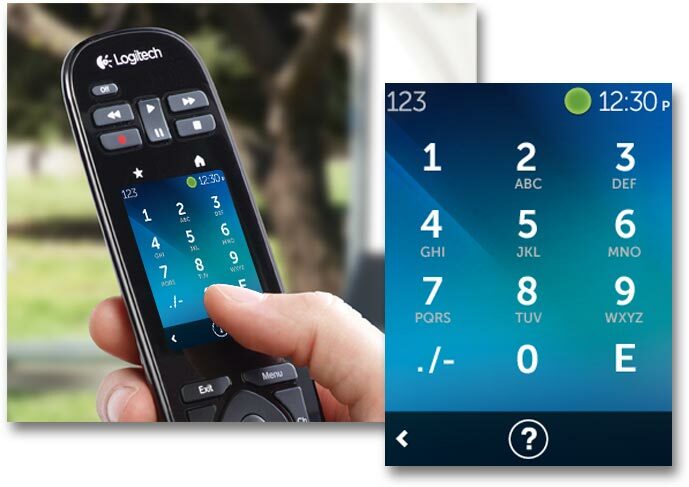 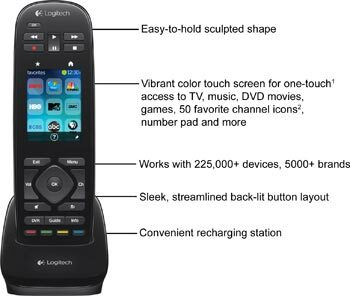 Click the button below to add the Logitech Harmony Touch Universal Remote w/ Color Touchscreen (Up to 15-Device) Free Shipping to your wish list.